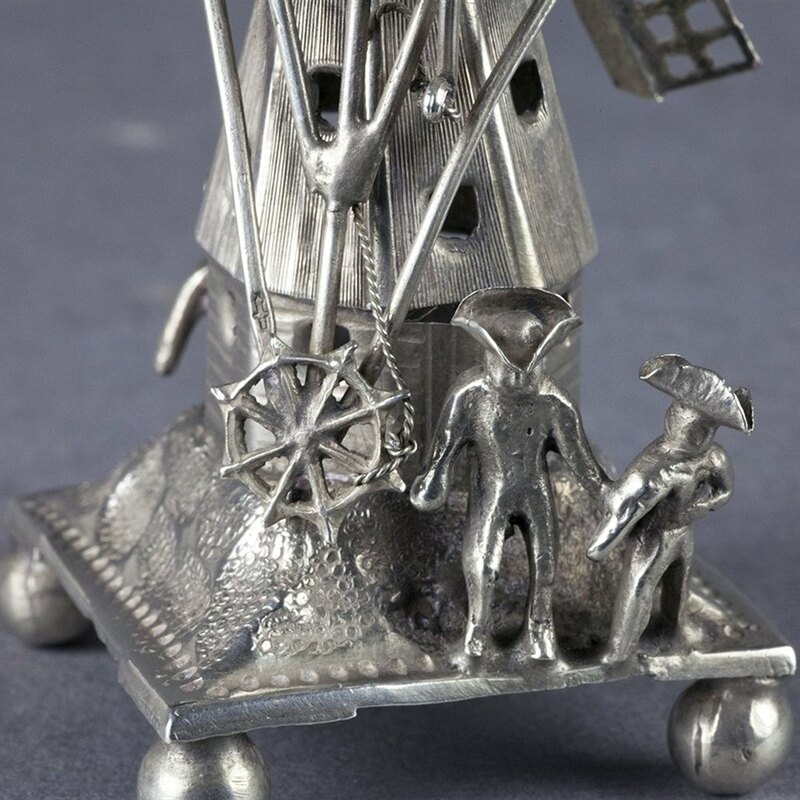 We offer this delightful antique Dutch miniature silver model of a windmill with four figures and dating from the 19th century. 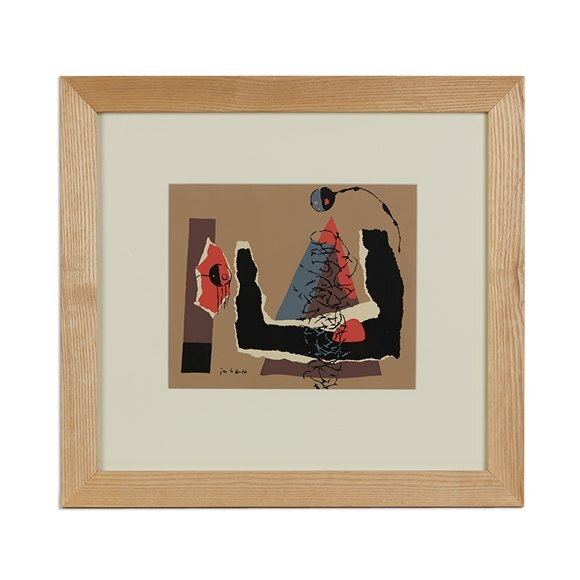 The windmill stands on a square platform supported on four ball feet and has two figures in tricorn hats standing either side. The traditional shaped windmill has a rotating top mounted with a flag and has four rotating sails. Although the windmill tests silver we have only found a small mark impressed to one sail which may or may not be a makers mark.